The BIMOC Forum brings together the main players in smart building and connected objects. This is the second edition of the event, held two years, which is major on the subject in the north-east of France. 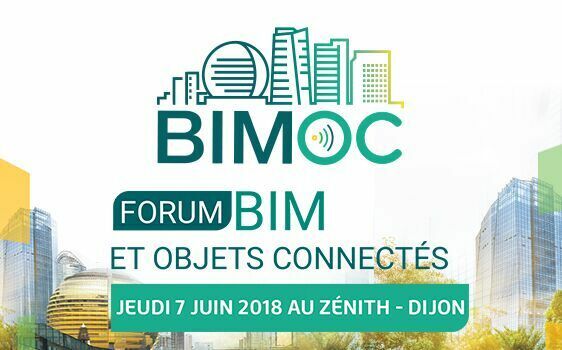 BIMOC is organized by the GA2Bet Cluster created in 2016, and it was the first Forum to focus on extending the use of BIM (Building Information Modeling) and connected objects in their interactions with users, with the aim of developing massively the concepts of smart cities and buildings. During this event, the Rhinoforyou experts, in collaboration with Francesc Salla, VisualARQ’s product manager, will be available at Stand 9 for live demonstrations of Rhino, Grasshopper and VisualARQ . You will get to know RhinoArchitecture, the flexible and affordable BIM solution for all sizes of business!